Tired of worrying about where your next client is gonna come from? Ready to get them seeking you out instead? 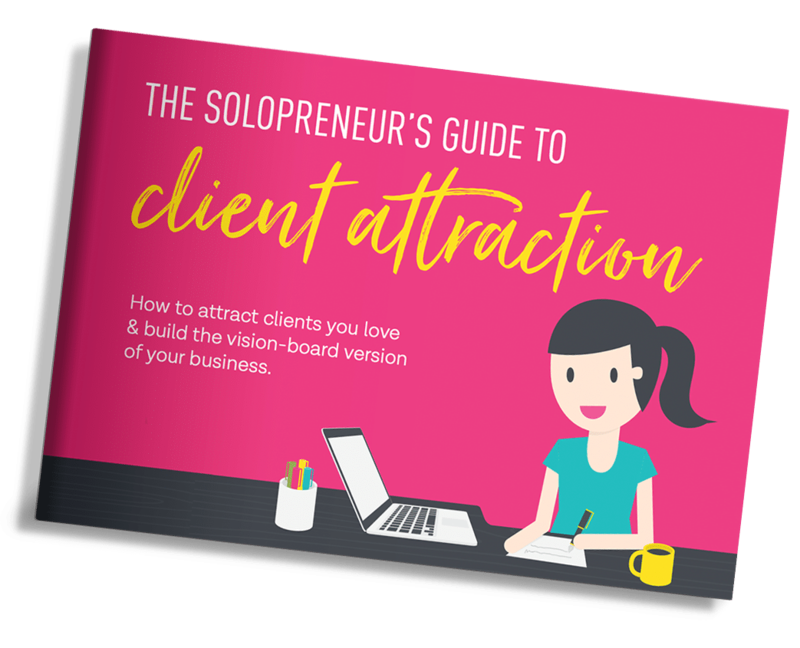 Sign up for Client Attraction tips including a FREE copy of The Solopreneur’s Guide to Client Attraction. I agree to receive weekly emails and the occasional announcement.